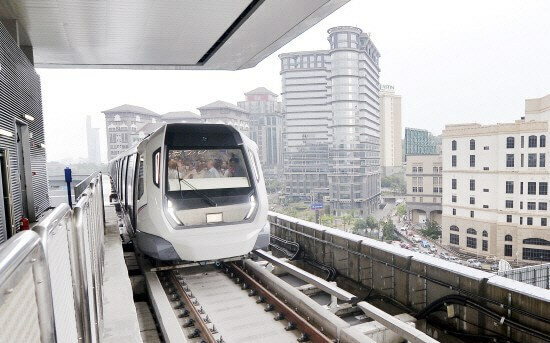 Mass Rapid Transit, which is better known by its acronym “MRT“, is a planned mass rapid public transports system in the Greater Kuala Lumpur of Malaysia. When completed, the Kuala Lumpur MRT will include two northwest-southeast radial lines and a circle line looping around Kuala Lumpur. As a matter of fact, the tangible pros the MRT will bring about can be named of expanding the current inadequate rail network, mitigating the severe traffic congestion. Also, the MRT itself has a lot of bright sides that will be carefully listed below for your consideration. 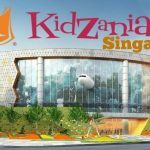 It will be essentially true when you want to find a cheap, green and convenient means of transport in the city of Kuala Lumpur. Just like the famous Kelana Jaya Line, Kuala Lumpur MRT’s operations are fully automatic and operated from the Operations Control Centre (OCC), which is located in Sungai Buloh Depot. There is also a Backup Control Centre (BCC) in Kajang Depot coordinating with the said OCC for the most efficient working. Without drivers, the service will be much more punctual and guaranteed. There are also a large number of talented engineers working at stations to ensure the well-being of the system. 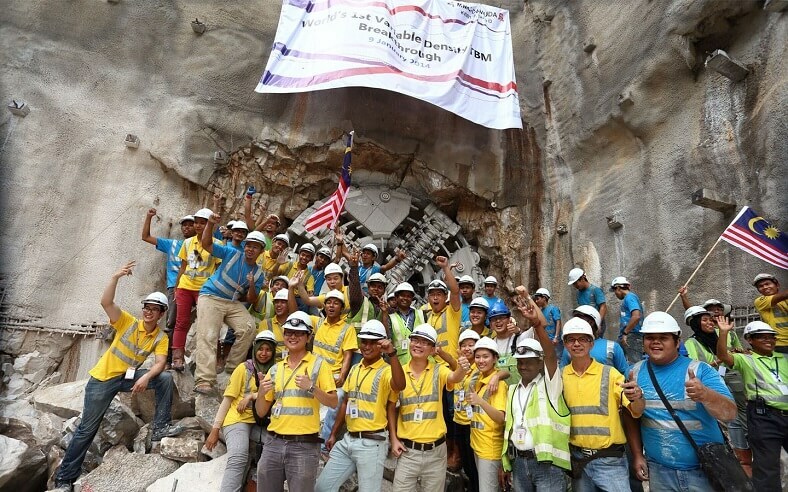 From July 2017, the Kuala Lumpur MRT will be fully completed and open for Kuala Lumpur residents as well as tourists. However, the line has been already operated since 15th December 2016, when Phase 1, the line connecting Sungai Buloh (station 1) with Semantan (station 12), was ready for passengers. The currently working line has the length of around 30 minutes. The Phase 2, which will be in use in July 2017, is a longer route of more than 80 minutes. The track runs from Sungai Buloh (station 1) to Kajang (station 31). 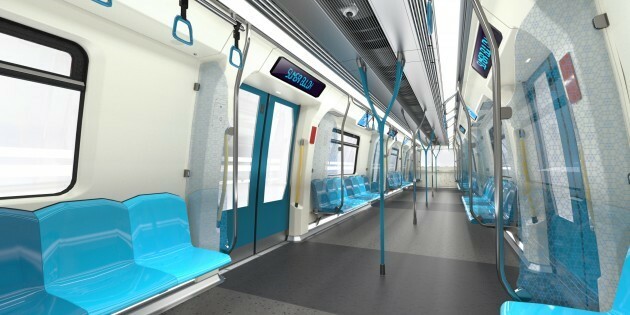 The day of the opening of Phase 2 Kuala Lumpur MRT will surely mark a big leap of public transports in the overcrowded city. If you have bought a ticket but cope with a service delay longer than 15 minutes, go straight to the Station Manager and take your refund. It is your right claimed by the managers of Kuala Lumpur MRT since it is first opened. 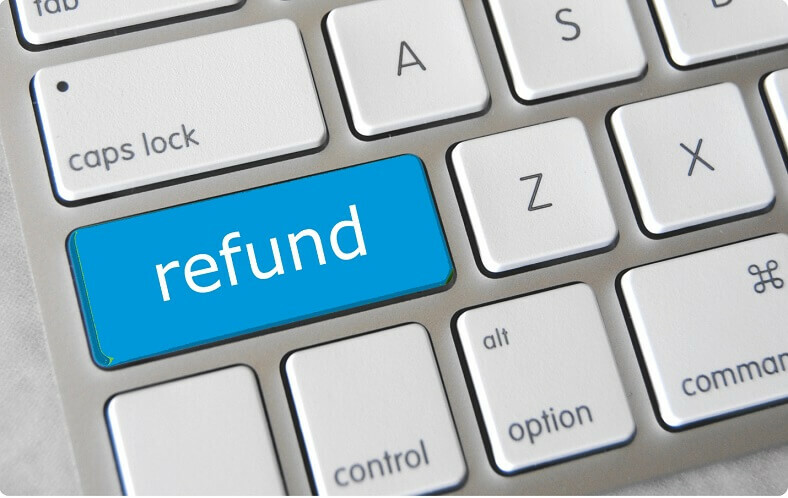 However, you will not have to worry about asking for refunds much, given the surprising punctuality of the MRT. Anything that you have forgotten on the train of Kuala Lumpur MRT can be found easily by a simple Lost and Found form submitted to the Station Control Room Agent (SCRA). The MRT has such a trustful staff who will immediately take your form in and give the stuff you have lost for you once it is brought to the Control Room. 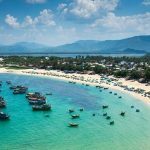 To maintain the reliable, honest atmosphere, travelers are urged to take care of their own belongings and children. There are things lost that can never be found as well. Besides, passengers should notice the MRT staff about unattended bags, packages or even children in the train. Together, we can create a safe and honest transports environment. In Kuala Lumpur, there are many places attracting visitors but cannot be got to by just one train ticket. For example, people who live outside Damansara find it impossible to reach The Curve, One Utama, TTDI, Seksyen 17 and Seksyen without an individual means of transport or more than two buses of stopping at more than two LRT stations. The same things happen to people heading to Sambathan and Pusat Damansara, too. 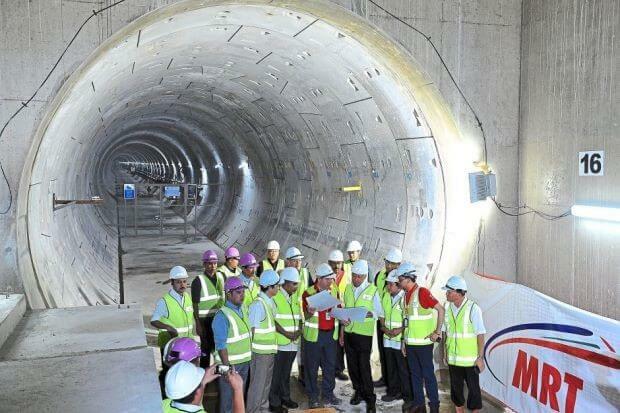 However, the planned route of Kuala Lumpur MRT will lift the burden from commuters’ shoulder. The MRT track covers most of the highly-attracting destinations in Kuala Lumpur. It will be the new appearance of Malaysia transports and tourism. With 35 stations along the Phase 2 of Kuala Lumpur MRT, it is great for people to get on the train and stop at the most convenient places. Before, many people used to complain about the lack of public transportation, even bus, KTM or The Star can have direct access to Sungai Buloh or Kajang. Now the problem has been completely solved with the appearance of the MRT. From the mentioned places, you can get on the MRT easily. The MRT will also take you to the closest place from your own house, shortening the arduous time for transport each day. See, another advantage! You can save a lot of money by taking the MRT instead of getting your own vehicle or making use of other public transports system. Are you ready to enjoy Kuala Lumpur’s newest achievement? It is clear that public transportation is a great advantages compared to individual vehicles. With the appearance of Kuala Lumpur MRT, the city is taking a big leap in eliminating traffic congestions, accidents and exhaust fumes from cars and motorcycles. Its own merits are attracting more and more people who share the same idea of finding a perfect means of transport. Considering all reasons above, are you curious and eager to know how great the MYTR may become when it is ready for passengers? Just wait a little longer. This July, will you be one of the first passengers step on the train to the future?